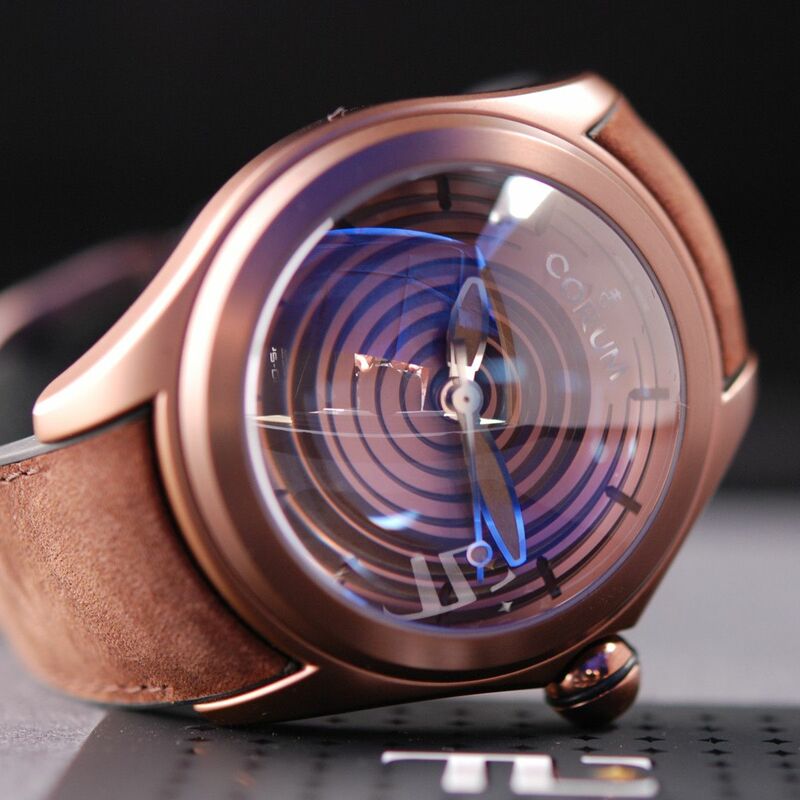 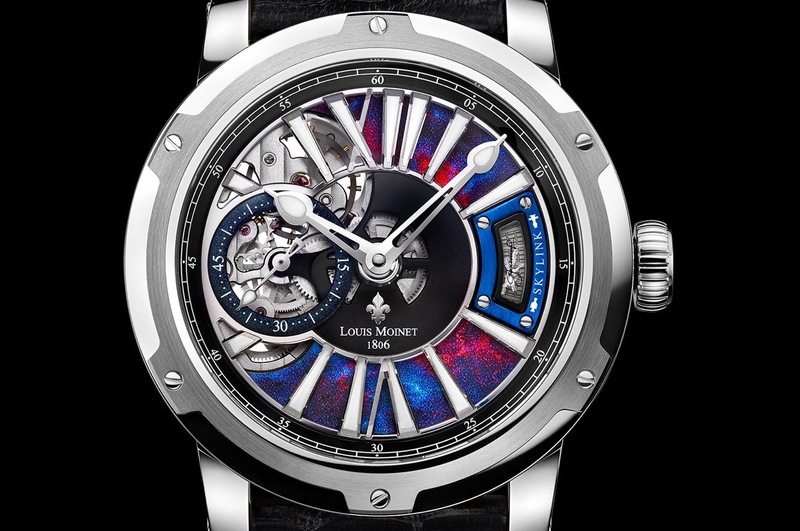 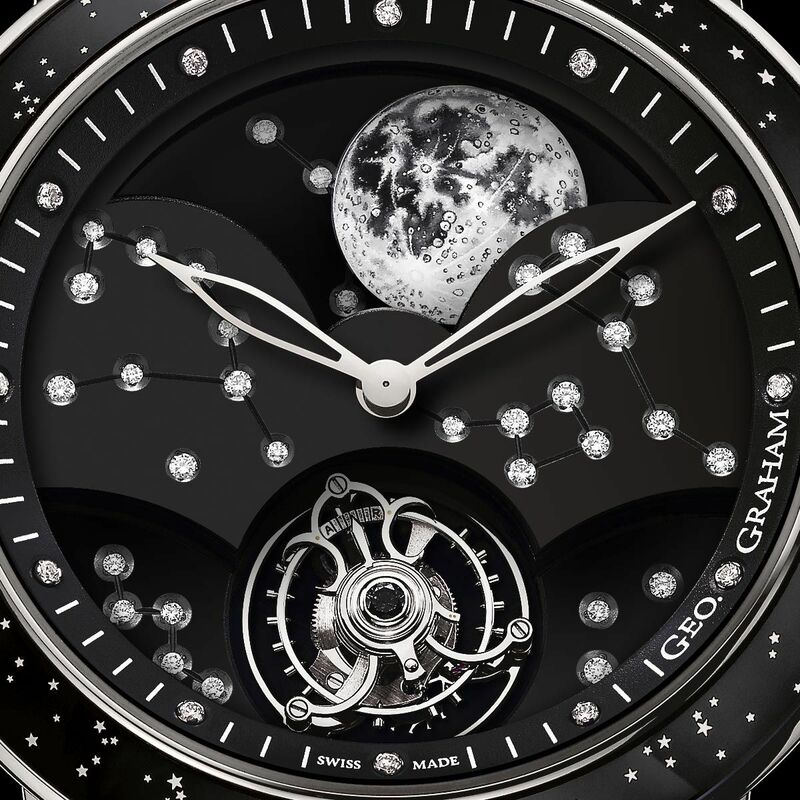 46mm case overall diameter, see-through case-back, calibre G1769 Moon retrograde Tourbillon 122 years accurate, manual flying tourbillon, water resistance 100 ft / 30 m, 96 hours minimum power reserve, double barrel, finest quality alligator strap, limited to 8 pieces. 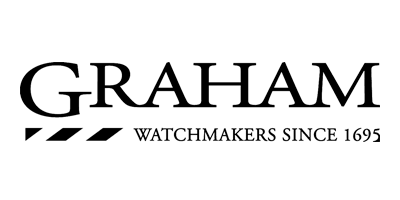 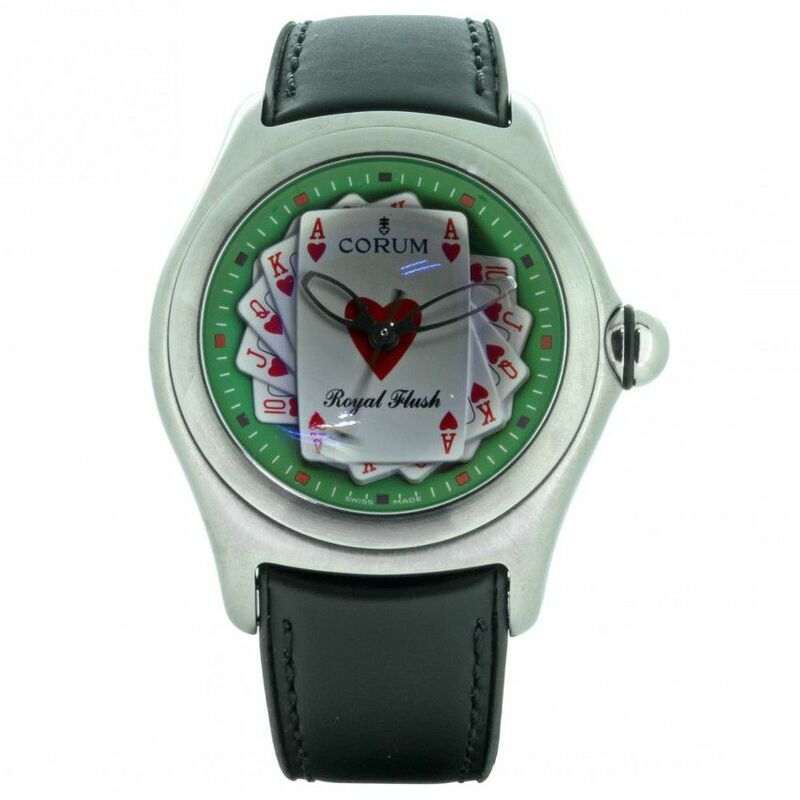 Geo.Graham signature collection by Graham, featuring 18K white gold case, 46mm case overall diameter, see-through case-back, calibre G1769 Moon retrograde Tourbillon 122 years accurate, manual flying tourbillon, water resistance 100 ft / 30 m, 96 hours minimum power reserve, double barrel, finest quality alligator strap, limited to 8 pieces. 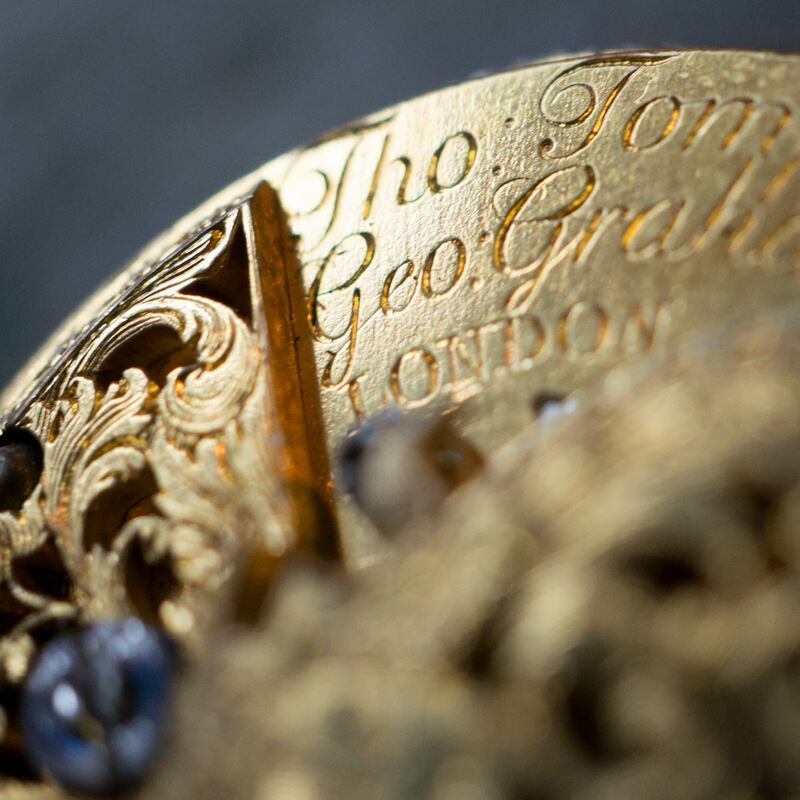 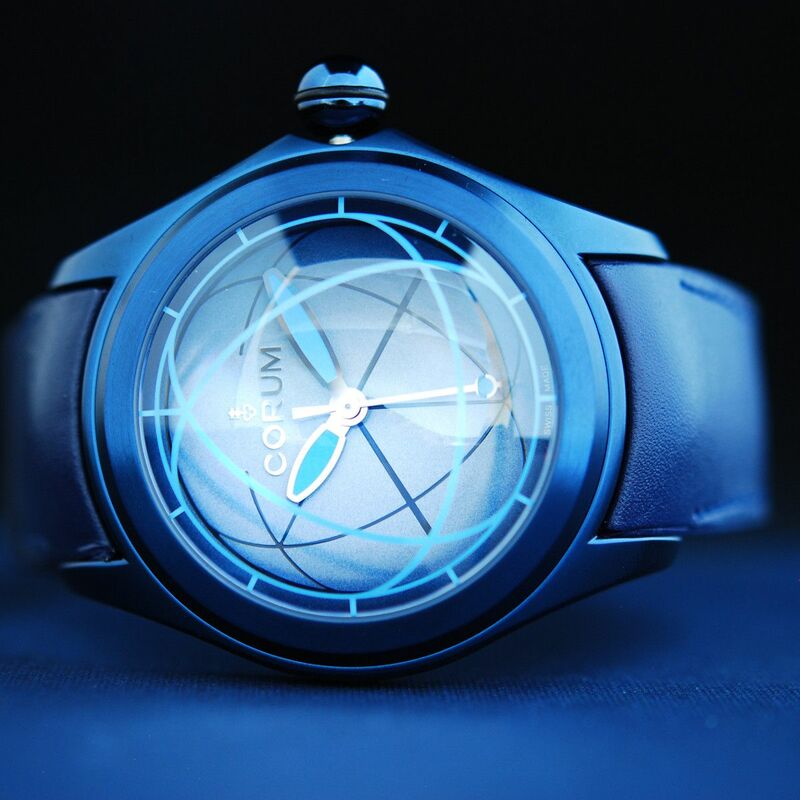 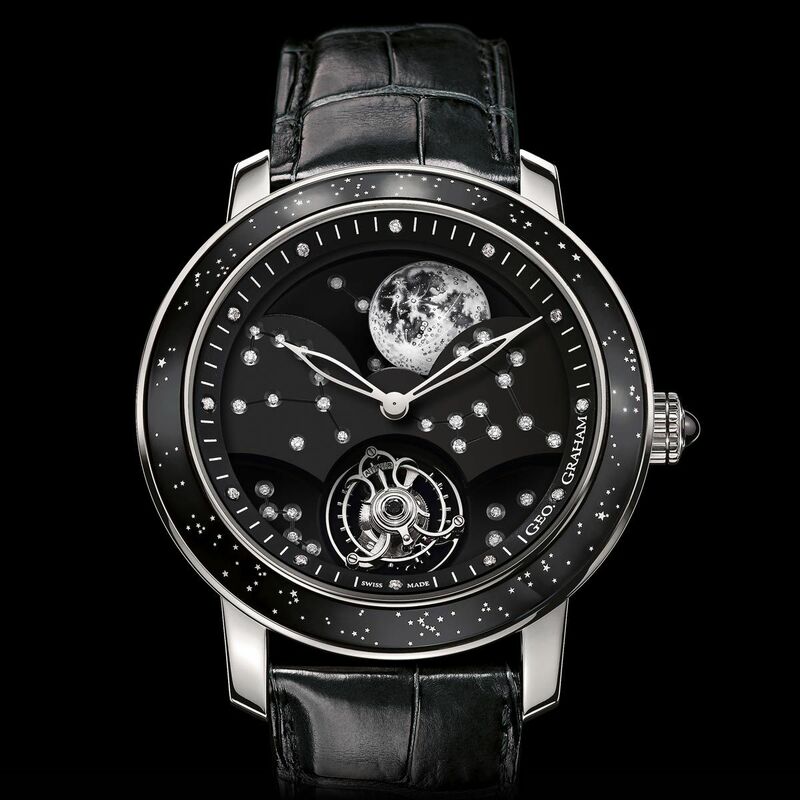 Another beautiful piece in the signature collection by independent watchmakers Graham, is the Geo.Graham The Moon. 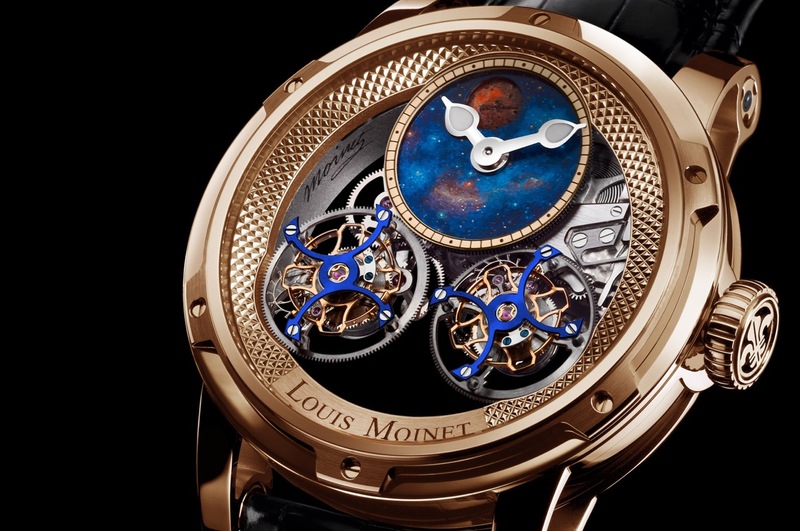 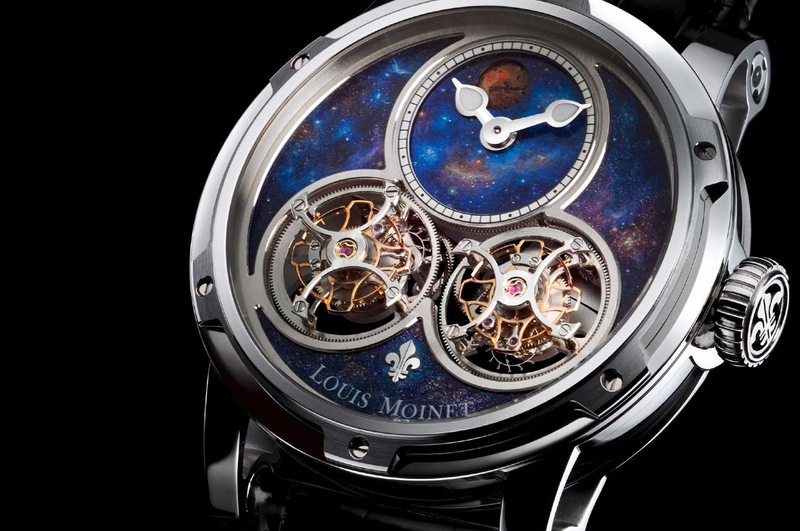 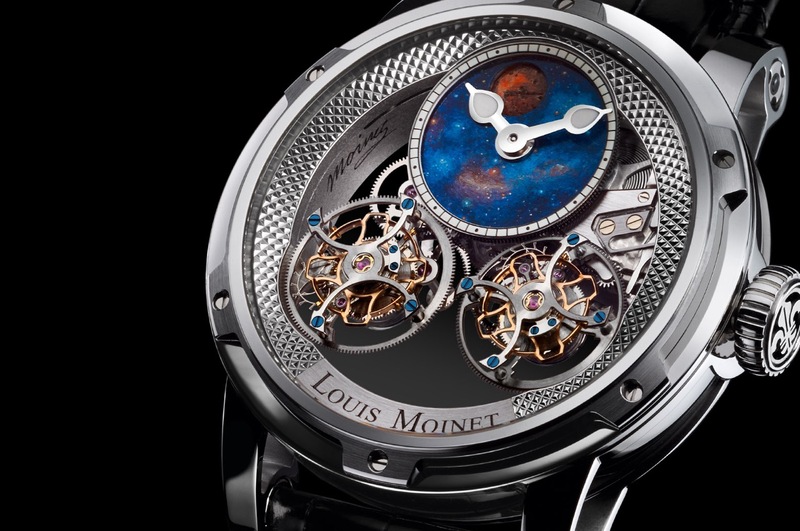 This unique timepiece features a stunning 122-year perpetual moon phase, integrated within a flying tourbillon movement.